PHILADELPHIA (CN) – The Third Circuit breathed new life Monday into antitrust lawsuits against four pharmaceuticals giants concerning the delayed entry to the market of generic versions of Lipitor and Effexor XR. Rite Aid, Walgreens and various labor unions are at the helm of the multidistrict litigation in New Jersey. 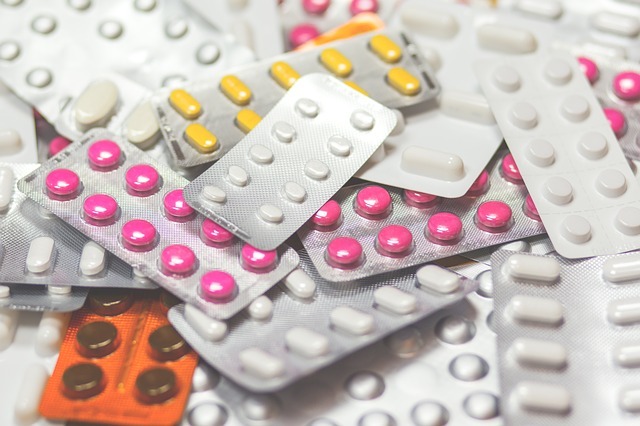 As direct purchasers and end payors of various pharmaceuticals, the plaintiffs accused Pfizer, Ranbaxy and others of entering into reverse-payment settlement agreements that delayed the enforcement of Lipitor and Effexor XR patents. Reverse-settlement payments require the company holding the patent to pay the alleged infringer in return for the infringer’s agreement not to produce the patented item. In the cases at hand, Ranbaxy and Teva allegedly accepted such payments to delay introduction of a generic version of Lipitor or Effexor XR. Though a federal judge dismissed the claims at an early stage, a three-judge panel of the Third Circuit in Philadelphia reversed Wednesday. The ruling turns on the plausibility of the allegations, which the federal appeals court found compelling. A spokeswoman for Pfizer said they were “disappointed” in the result. “We believe that plaintiffs’ claims were appropriately dismissed by the District Court and that the procurement and enforcement of our patents — including settlements we and our subsidiary Wyeth agreed to — were proper, lawful and in line with the Supreme Court’s decision in FTC v. Actavis,” Pfizer representative Allyanna Anglim said in an email. As part of the Pfizer reverse settlement, the company agreed to release the Accupril charges against Ranbaxy, which could have been worth millions if it succeeded in exchange for Ranbaxy’s agreement to delay the introduction of generic Lipitor. “The alleged reverse payment here was ‘large’ enough to permit a plausible inference that Pfizer possessed the power to bring about an unjustified anticompetitive harm through its patents and had serious doubts about the ability of those patents to lawfully prevent competition,” U.S. Circuit Judge D. Brooks Smith wrote for the court. With regard to Effexor XR and the settlement between Wyeth and Teva Pharmaceuticals, Teva agreed to pay royalties to Wyeth and postpone the introduction of the antidepressant. Postponing the generic version was worth more than $500 million, according to the ruling.